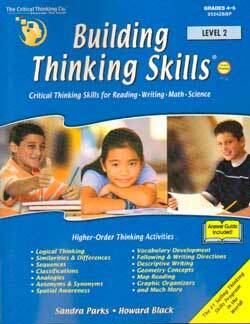 Building Thinking Skills workbooks help develop critical thinking skills for students of all ages. 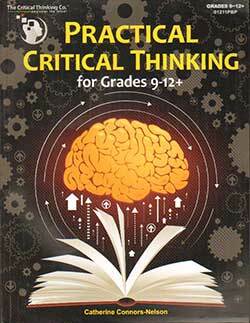 If you can only purchase one book for developing critical thinking, I recommend the one for your child’s grade level. 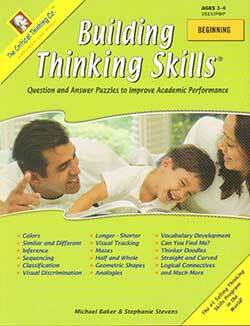 The Building Thinking Skills Beginning Level Book is printed in full color. Directions for each exercise are shown on the page. There is no teacher’s manual because the instructions are on each page. 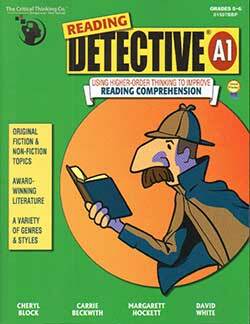 Copying in full color might be expensive. 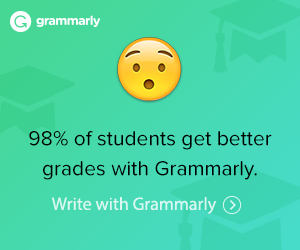 We suggest doing each page aloud with the homeschooled child. Or buy a book for each child. 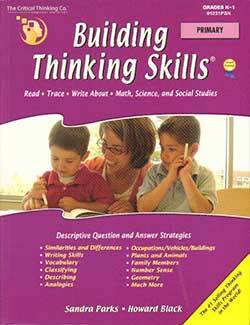 The Building Thinking Skills Primary Level Book is printed in full color. 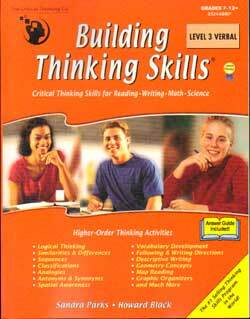 The Building Thinking Skills Level 1 Book is printed in b&w. 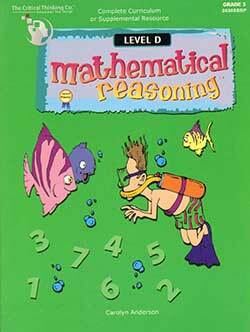 Helps develop critical thinking skills for reading, writing, math, and science. 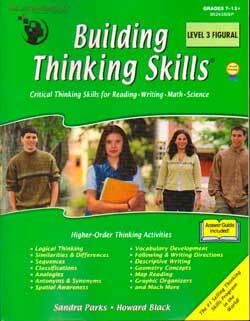 The Building Thinking Skills Level 2 Book is printed in b&w. 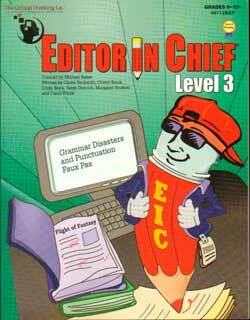 The Building Thinking Skills Level 3 Figural Book is printed in b&w. 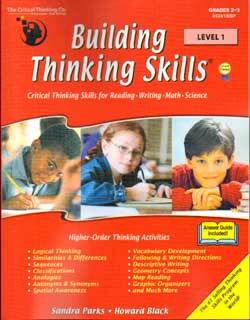 The Building Thinking Skills Level 3 Verbal Book is printed in b&w.